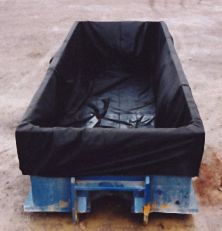 Our Dewatering Container Box Liners are ideal for removing water from sludge & slurry. 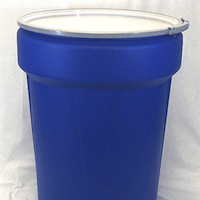 Clean It Up’s Form-fitted filter liners are widely utilized in dewatering containers (boxes) during solid/liquid separation of sludges. 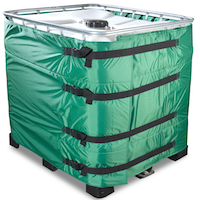 Dewatering Container Liners are Form-Fitted filter bags utilized in dewatering containers during solid/liquid separation of sludges. 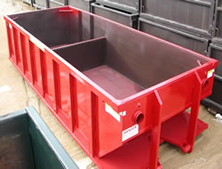 Dewatering Liners are manufactured to accommodate the various shapes and styles of dewatering containers in use today. 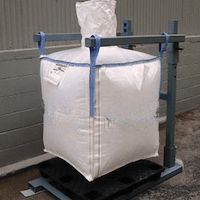 After dewatering, disposable Filter Bag Liner and retained solids are ready for disposal, eliminating further solidification and disposal costs are reduced by minimizing waste streams on site before transfer. In stock to meet your specific requirement, we offer the most popular sizes to ensure fast turn-around times. 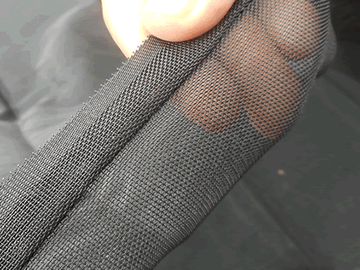 Various cloth geotextiles and screen mesh filter options are available to achieve desired flow rates and micron levels. 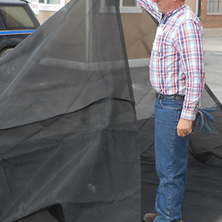 Utilizing the technological advantages of screen and non-woven polypropylene materials, dewatering liners are an effective avenue for draining liquids from sludges while leaving solids for disposal or other uses. 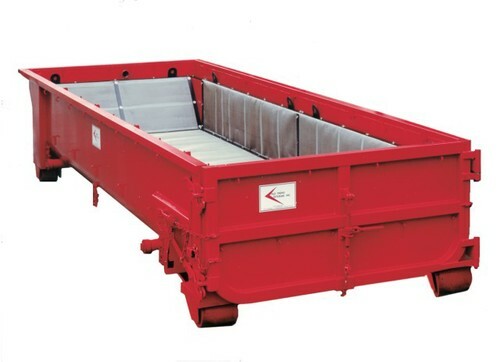 Ideal for use with standard and specialized steel containers fitted with dewatering screens for efficient flow through of liquids through the liner and screens and out of the container. The selection of the right liner for your application can often be a puzzle with sludges or materials of all types requiring different liner bag types. 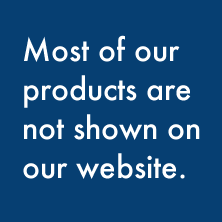 What Micron Rating Do You Require? The liner materials are micron rated and we match to your application. What is the Size (dimensions) Of the Container Box? Important Detail To Size The Right Liner To the Container Box? The right fit the first time! Will The Filter Liner Be Used In A Container With Inside Or Outside Hooks? 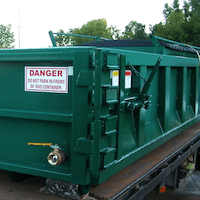 Important for installation and type of container in use. 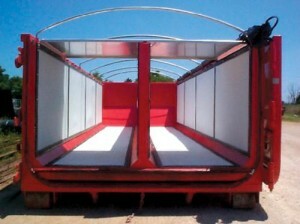 Does your container have a side to side or front to back separator installed inside? Particle size ranges converted to microns hold one of the keys to effective dewatering filtration. See link below for effective chart. 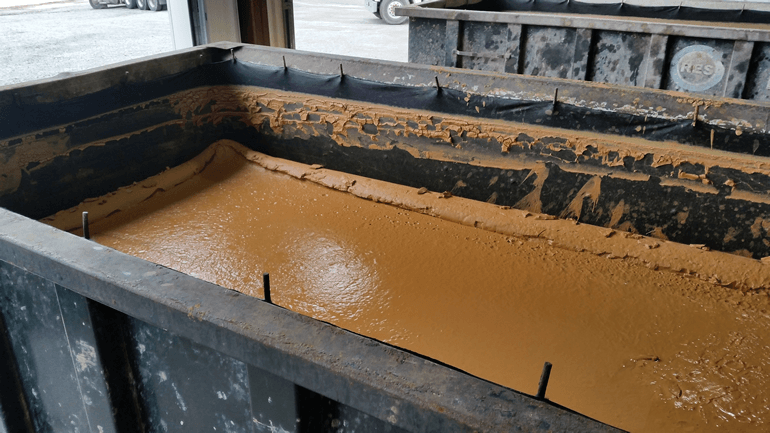 *For Determining Micron Ratings In Your Specific Application: We have an option: Call us about our test kit for determining the best Micron Rating and Dewatering Material for your specific application.